What are the Top 10 Wii Balance Board Games? Great Family Wii Games for Everyone! When it comes to choosing Wii games, the decision on which one(s) to buy can be daunting. Take a look at this list of the top 10 wii balance board games to help you decide on new titles to add to your library. Family Ski and Snowboard is exactly what the name implies. The Wii balance board acts as the snowboard, while the nunchucks act as ski polls. The balance board can also be used to ski, if it is used horizontally. Move the board vertically to snowboard. This game is great for all ages and retails for about $29.99. In Wii Music, the wii balance board can be used as a drum kit. To make use of it, players must enter drum mode and calibrate the board. Afterward, players can take "drum lessons" and learn more about how to play the drums. The Wii balance board is not used for any other feature or instrument in the game, so it can be played without it. This game is a family favorite, wonderful option for all ages and retails for about $49.99. Mario and Sonic at the Winter Olympic Games is full of activities the whole family can enjoy. The game can be played without the balance board, but it will take some of the fun out of skiing and snowboarding. Many of the games are played the same way. This game is perfect for families with little boys who worship both Mario and Sonic. It retails for around $49.99. This game can be played with either the wii mote controls or the balance board. The basic premise is players must use their weight to roll their monkey into a ball and shift to move him throughout a series of obstacle courses. The original game Super Monkey Ball Banana Blitz did not have balance board support, but this seems to be the only difference between the two. Perfect for families, this game retails for around $49.95. Another game that uses the Wii Balance Board like a snowboard, this game focuses on using professional snowboarder Shaun White as the reason people should purchase it. Available for less than $20, this game is an excellent choice for those who just want to use the balance board for snowboarding. There is a second game out, by no surprise named Shaun White Snowboarding: World Stage 2, with additional features and games. This is why the price for the original has decreased. Rated E for Everyone. A revamp of the old classic for the NES and SNES, this game features support for the balance board to help players fight. Though to most people it makes more sense to use the nunchucks and fire punches much like someone would do naturally, adding the balance board gives players control of their lower body actions to help dodge punches. The balance board can only be used in single player mode. Punch Out! has a rating of E10+ and retails for around $49.99. 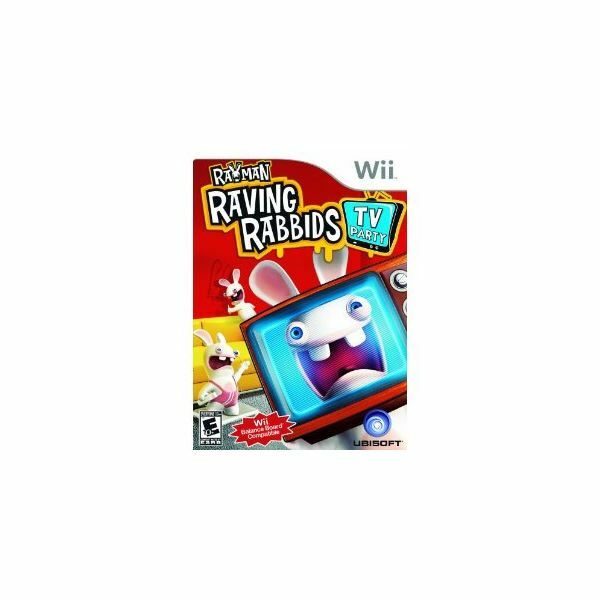 In this installment of Rayman’s Raving Rabbids, there are several mini-games available for play that use the Wii balance board. Of course, there’s a snowboarding game. Players can also be Godzilla, leaning on the balance board to spit fire at buildings. The concept of the balance board doesn’t really add anything to the game itself, but for some, it could make it more tolerable. This game retails for $49.99 and has a rating of E10+. A sequel to Skate for the PS3 and XBox 360, Skate It allows for several control configurations: wii mote and nunchucks, wii mote and balance board, or the wii mote alone. We’ve seen this done many times with skating games: turn the board vertically, and it’s magically a skateboard. There’s a career mode that allows players to move through the ranks, but it lacks the free skate mode from the original game. This game has a rating of T for teen. It retails for anywhere between $19.99 and $29.95. 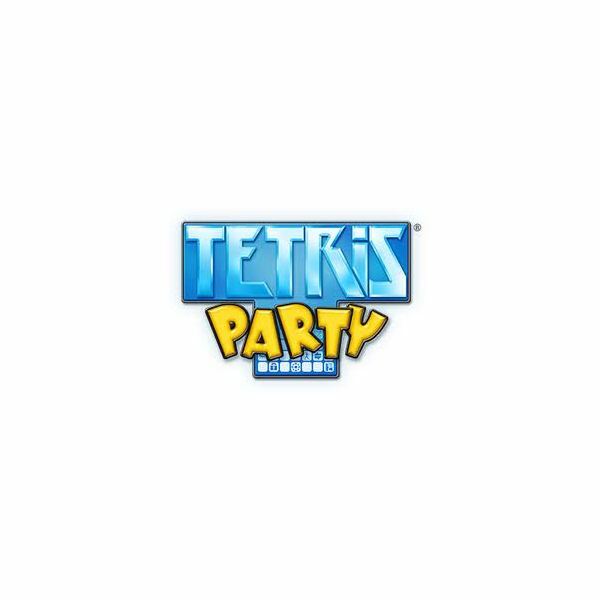 Tetris Party is available as a WiiWare, which requires you connect your Wii to the Internet, purchase Wii Points (either directly from your console with a credit card or from a retail store) and use the Wii Points to purchase the game from the Wii Shop Channel. Once purchased, you download the game to your console and play. It has 18 different modes for play and requires you to use the balance board to shift and move pieces in the classic. An updated version, Tetris Party Deluxe is also available. This game is available fro 1200 Wii Points. Wii points are equal to a penny each, so you can purchase the game for $12.00. The problem with that is you’d have to purchase at least 2000 Wii Points ($20 worth) to accommodate for the purchase unless you have points in your account already. 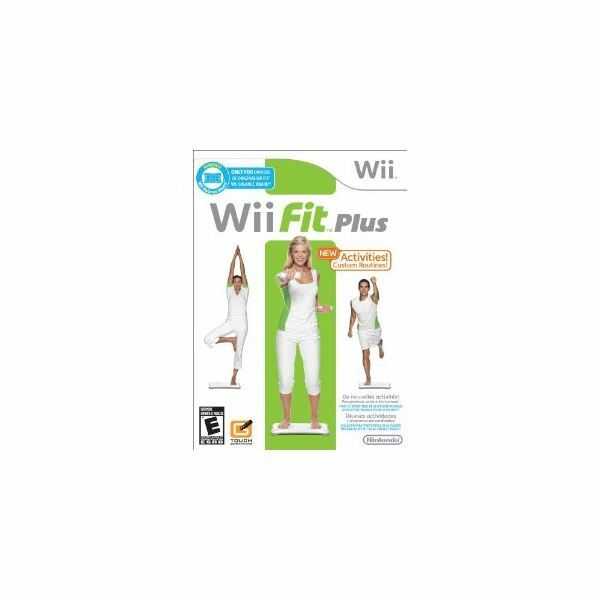 An updated version of the original Wii Fit, this game now comes with the Wii balance board. If you’re one of the original adopters and want to upgrade from Fit to Fit Plus without purchasing a new board, the software retails for around $19.99. With all the same games, plus additional activities and features, there are plenty of reasons to enjoy the balance board. New games include: Tilt City, Obstacle Course, Kung Fu, Perfect 10, Bird’s Eye Bulls Eye, and several others. These are more in depth than previous Wii Fit games. Users can also customize their own workouts and enjoy nine games in multiplayer mode. All images presented in this article are copyright Nintendo or by the respective game developers. We claim no ownership to any image shown.